You Need to See Your Best! Iworks Laser & Vision Center...It's All About Seeing Your Best! 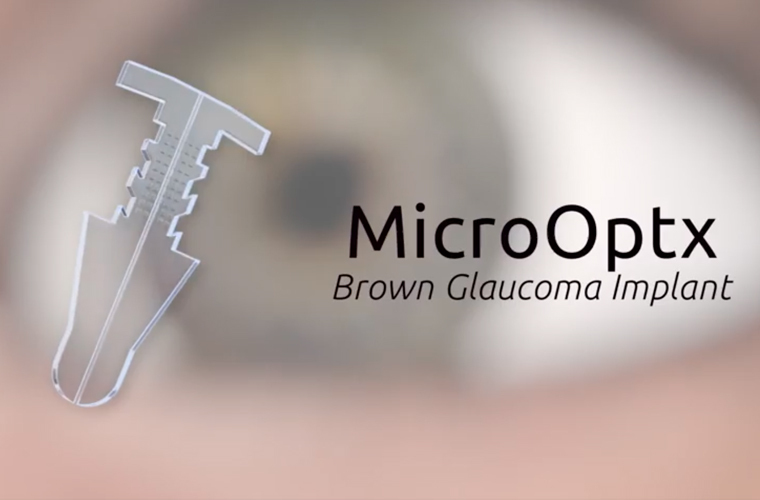 that is revolutionizing glaucoma treatment. LASIK surgery is the most frequently performed laser vision correction procedure. The LASIK vision correction procedure will typically take between five and fifteen minutes for both of your eyes. 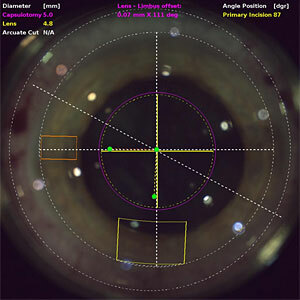 We use advanced Laser Cataract surgical techniques combined with the latest MultiFocal Intraocular Lenses to give you both Distance AND Near Vision after surgery. Life is full of memorable moments, don’t let poor eyesight keep you from enjoying them! 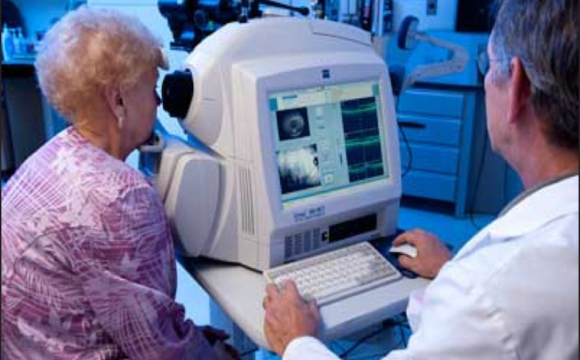 At Iworks Laser & Vision Center you will receive our full attention! 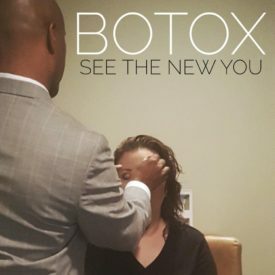 You will be examined with the most technologically advanced equipment during your examination, under the highest professional standards and ethics in an atmosphere that is professional, pleasant, and relaxing. CustomVue with Iris Registration...the most precise Laser System Available!! It is x25 more precise than glasses or contacts. Visit Iworks Media Gallery. 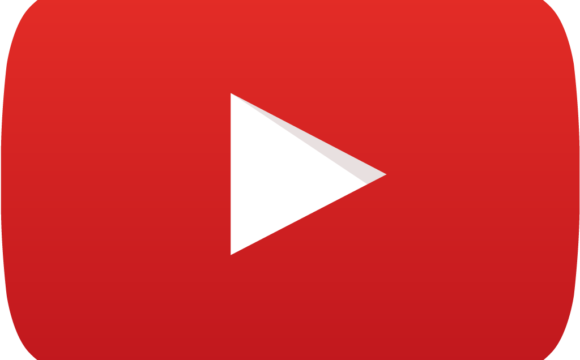 Click here to see our videos! Use Your Health Spending Account towards your LASIK surgery or Premium Lens. Implants with Cataract Surgery! 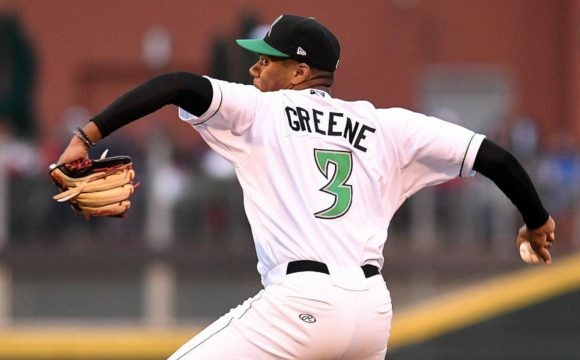 Did you know Dr. Spencer has been the Team Eye Doctor for the Dayton Dragons for 20 Years? 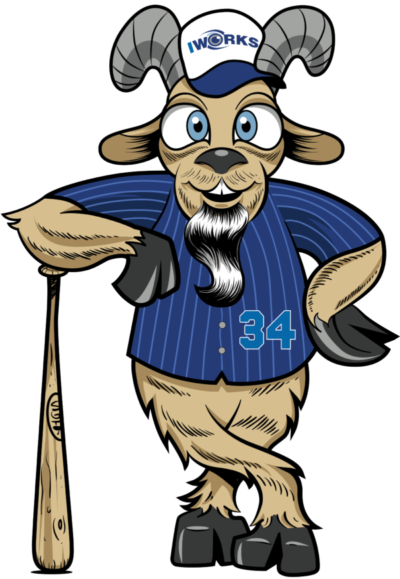 So to Celebrate 20 years we are hosting our 20/20 Custom LASIK…CATARACT Surgery…Seminar May 20th at the Stadium!! 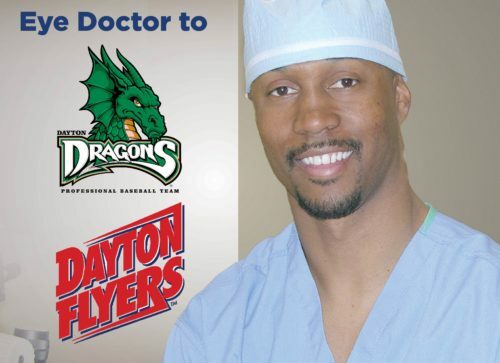 Call 937-226-7870 for a FREE consultation and a chance to win Free Tickets and Memorabilia! Did you know you can use your Health Flex Acct or your Tax Refund for Your Best Vision? I love the service here. This was my first time outside of the military to get my eyes checked. Very respectful and friendly staff. Sorry my stroller was all the way, but I appreciate the service. 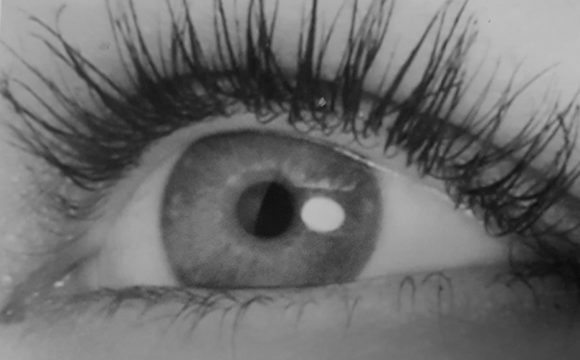 And I love the pictures, I’ve never seen the back of my eye before so it was kind of cool and interesting. Looking forward to my next visit. As a patient of Dr. Spencer I cannot say enough about his skill, professionalism, and patient care. 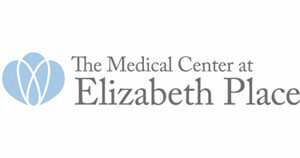 As a provider of hospital services for some of his surgeries The Medical Center at Elizabeth Place values his patronage with us and we are honored to assist in his patients healthcare needs! I just changed eye doctors. I was very impressed with the professionalism of the staff and Dr Spencer. I wanted to give 5 Stars. Removing my cataracts and getting implants was the best thing I could have done for myself. The ability to pick things and read without glasses is priceless. No matter what glasses i got, they always seemed to slide down my face. the comfort of not having to wear glasses anymore is indescribable. 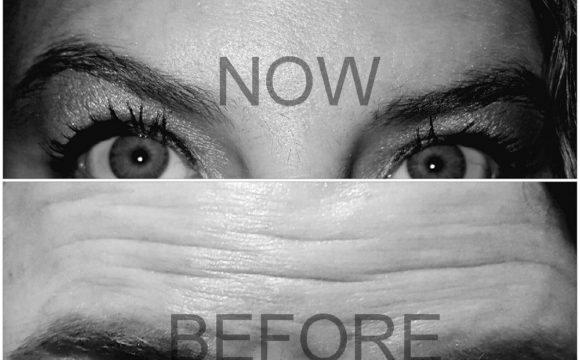 I can’t say enough good things about the procedure or the result. I am a very happy customer! The most common side effects are dry eyes and visual fluctuations. In most cases, such side effects will last from one to three weeks. A more detailed discussion of these issues will take place during your comprehensive eye screening. 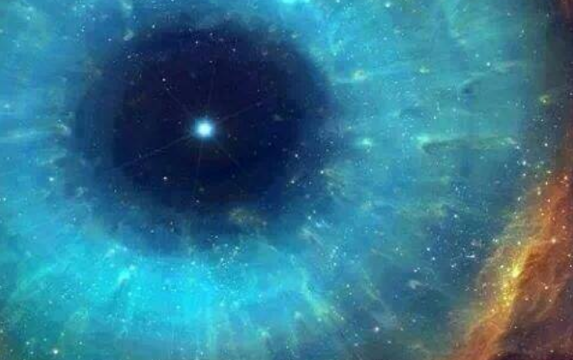 LASIK generally provides good vision the next day, enabling patients to return to work. The procedure itself is generally painless. After the procedure, there may be some mild to moderate pain for one to three days, which may be relieved by oral medications and topical eye drops. 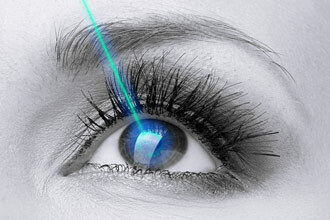 LASIK stands for Laser In Situ Keratomileusis. 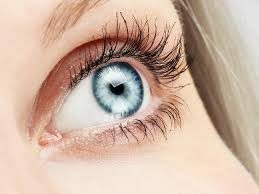 ALL LASER LASIK is a procedure that consists of a corneal flap being made with a Femtosecond Laser, instead of a mechanical microkeratome, to expose the inner layer of the cornea. Another laser is then applied to the inner cornea to reshape the corneal tissue according to amount of correction needed. The corneal flap is than laid back in place to restore the corneal surface. The procedure takes only a few minutes. 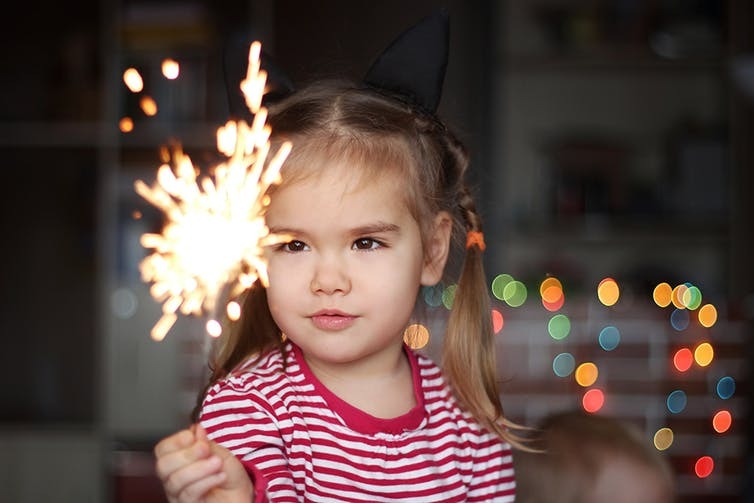 What kind of expectations should one have with laser vision correction? The goals of the procedure are to reduce or eliminate the need for glasses and contact lenses. At Iworks Laser & Vision Center you will receive our full attention! 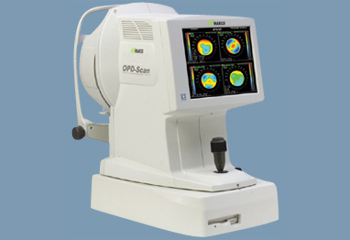 You will be examined with the most technologically advanced equipment during your examination, under the highest professional standards and ethics in an atmosphere that is professional, pleasant, and relaxing.